Up to 20 coating programs can be stored in the control unit, which includes 3 preset standard programs. Perfectly configured to coat alloy wheels, flat parts, complicated parts and recoat parts, all easily selected from the display. * All prices exclude VAT at 20% and delivery. Price, availability and specification may change without prior notice. 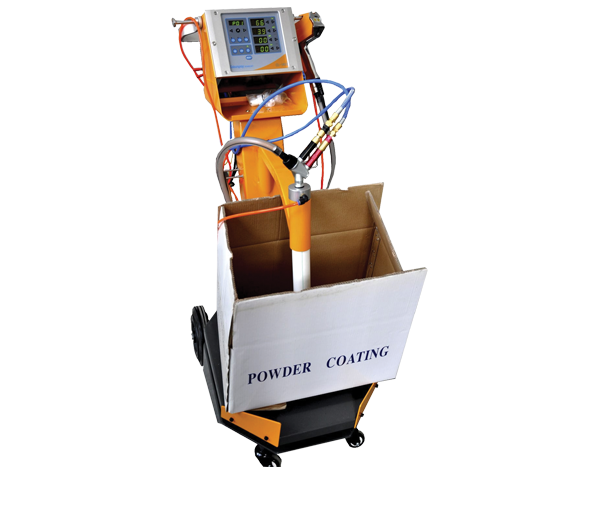 For more information about our Manual Powder Coating System click the button below to download the print friendly PDF brochure, or if you would like to receive a quote for this system, please click the request a quote button.